Return to Tanas — Now available! And here we are again! Wow, six books out now. This is crazy. It’s funny to look back at my life and think that I never imagined myself writing, whether as just a hobby or a potential career. I always loved English classes, but I was a total math geek all through school, so to have all these stories bouncing around in my head all the time is a bit surreal. 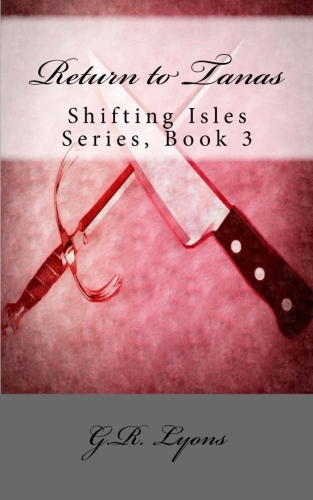 Alright, so, third book in the Shifting Isles series, Return to Tanas follows the life of Dr. Graeden Crawford, second son of Charlie and Saira Crawford (from S.P.I.R.I.T. Division). Graeden is keeping a big secret from his family, and it takes getting trapped on the Isle of Tanas for him to finally find the motivation to confess. This book just absolutely exploded out of me. I literally wrote two-thirds of it in six days. The whole thing was just laid out in my head, plain as day, and my hands ached from all the constant typing I did that week. Gods, was that really a year ago, now? How time flies. Yep, just about this time, last year, I was writing this book, trying to keep ahead on my writing schedule. Ever since then, I’ve been absolutely stuck on the next book (Broken, Shifting Isles Series Book 4), but thankfully it’s finally starting to come together — and hopefully in time for its December release date. In the meantime, though, I’m so excited to share this newest baby of mine with the world. Well, you’ll just have to read it. But I will say this: The big reveal gets me choked up every time. And I wrote the damn thing. Still, every time I get to that line, the tears of joy and excitement and relief start welling up. Can’t be helped. It just gets to me. I had a lot of fun with this one delving more into the comparisons of Tanas (a socialist country) and Agoran (an anarcho-capitalist society). The first two books did that a bit, each being set on one of the Isles, but to have both in the same story, it makes for a striking difference. And lots of good tension. Oh, does Graeden ever love to argue with the Tanasians! The book is now available in print at the publishing site, CreateSpace, as well as on Amazon.com in both print and Kindle formats. I’ve also listed the book on Goodreads, and released the Pinterest board, for anyone interested in some of the visuals that go along with the story. 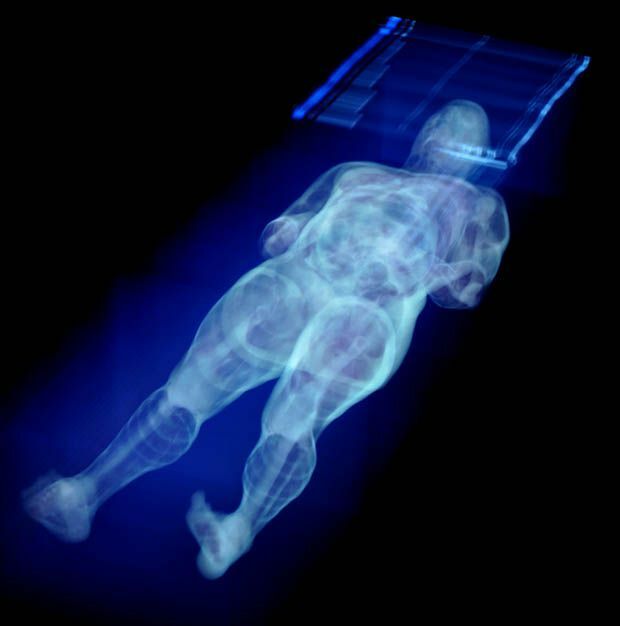 I particularly love the idea of holographic imaging for use in medicine — that concept was a lot of fun to play with! So, once again, enjoy! I’m off to get back to work on Book 4 while I’m stuck here in a hotel in a tiny little town in Texas.